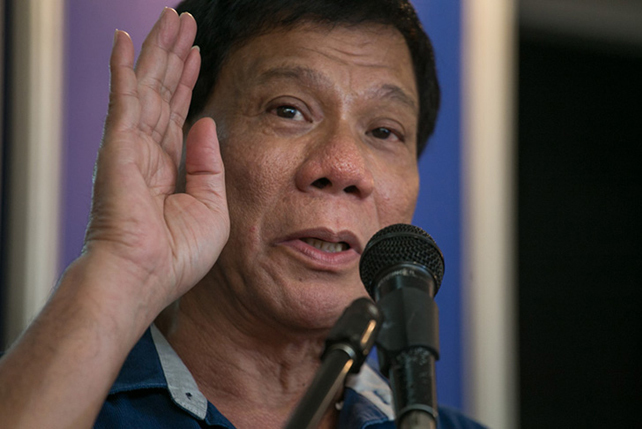 The UP Press is launching 14 new titles this year. 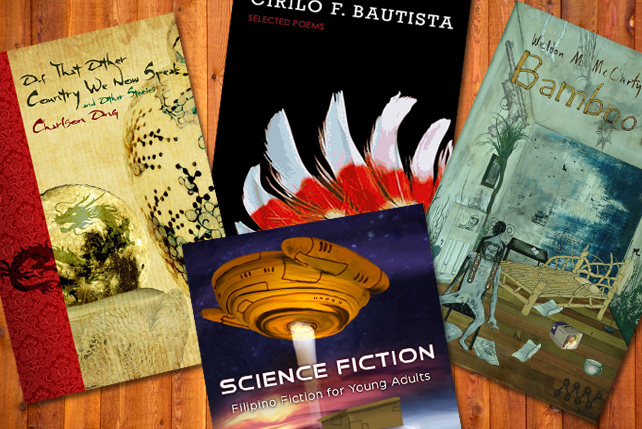 (SPOT.ph) The University of the Philippines Press, the official publishing house of the state university, is set to launch new books at 5 p.m. on Friday, May 27, at Balay Kalinaw, UP Diliman. They revealed 14 titles for the year and we're excited to get our hands on some, if not all of them! 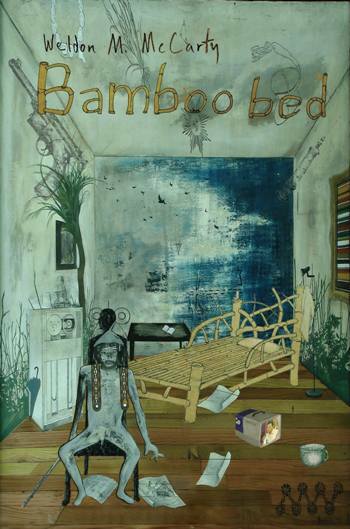 Bamboo Bed documents the author's life during the pre-Marcos and Martial Law eras as he moves in and out of the country's jails. 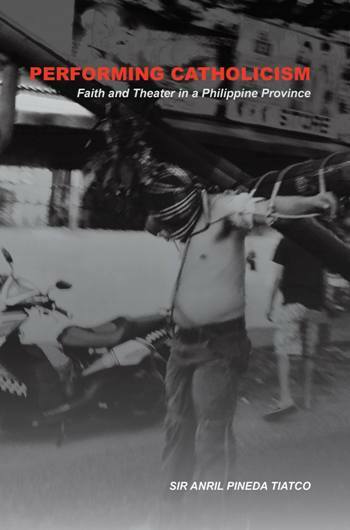 It documents his experiences with both the centers and margins of power, including the ironic hodgepodge of Manila's gangsters and artists, drug addicts and politicians, and cronies and ex-rebels. 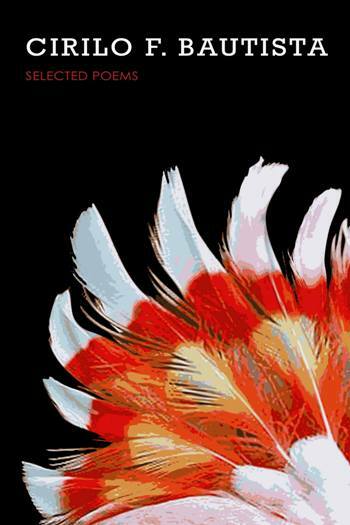 University of Washington professor Vicente L. Rafael describes it to be "intelligently and beautifully written, a rare document by a post-colonial American." 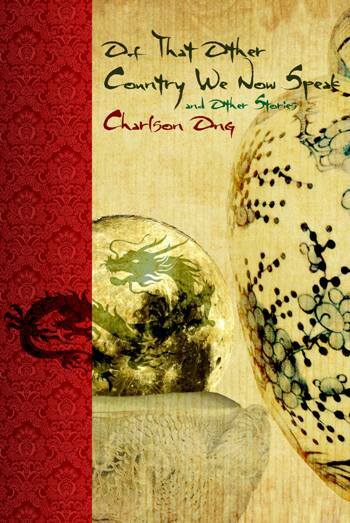 Charlson Ong's latest collection of short fiction is thematically diverse, with tales ranging from the gritty realism of crime fiction to the enchanting world of mythology. One story follows a troubled father who seeks to heal his daughter by confronting an ancestral ghost, another looks into the life of a corrupt banker who prays for redemption during the end of the world. One story, meanwhile, dwells into the mind of an unrequited lover who uses a dog as his murder weapon. Delving into the relationship between religion and theater, Performing Catholicism is an inquiry on Catholicism as a performance and an assertion that it is a performance. It uses three Catholic rituals in the province of Pampanga as examples: pamamaku king krus, libad nang Apung Iru, and kuraldal nang Apung Lucia. 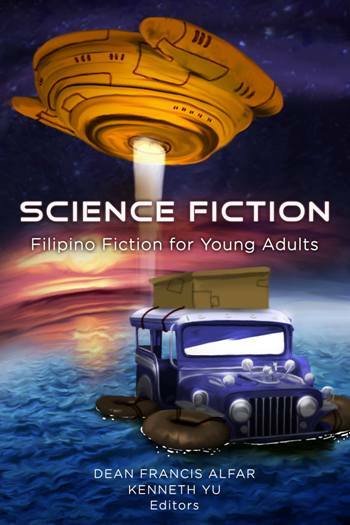 This year's Science Fiction collection is the second in a genre-anthology series for young adults. The stories are curated by speculative fiction writer Dean Francis Alfar and The Digest of Philippine Genre Stories editor Kenneth Yu. Declared National Artist for Literature in 2014, Cirilo F. Bautista's curates his past work to create his 12th book of poems. Aside from writing in verses, he is also a fiction writer, literary critic, painter, and educator. The late National Artist Nick Joaquin described him as "the long-needed break-away from the lyric tradition that Jose Garcia Villa created." Book lovers can also look forward to other literary works from the publishing house like the selected stories of National Artist for Literature F. Sionil Jose, Typewriter Altar by Luna Sicat-Cleto, The Axolotl Colony by Jamie An Lim, Snail Fever by Francis C. Macansantos, Kalampay (Sugidanons of Panay) compiled by Alicia P. Magos, Federico Caballero, and Anna Razel Limoso Ramirez; Bohemian Rhapsody of Two Places by Trixie Alano Reguyal; and Araw/Gabi: Mga Aporismo ng Pagkautal at Pagkaulol by Rolando B. Tolentino. 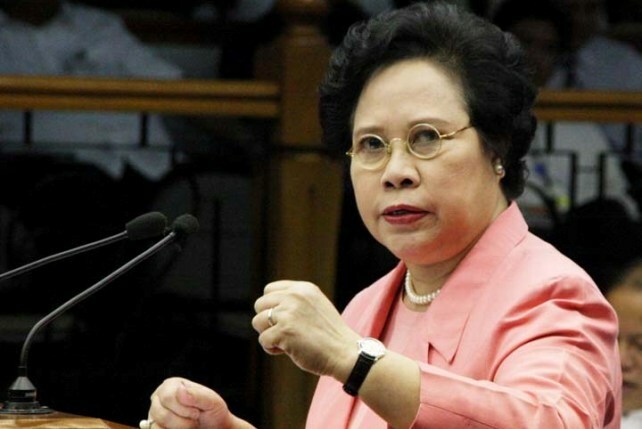 Other non-fiction pieces include: Science Philippines: Essays on Science by Filipinos by Gisela Padilla-Concepcion and Migrations and Mediations: The Emergence of Southeast Asian Diaspora Writers in Australia by Jose Wendell P. Capili. Balay Kalinaw is at E. delos Santos Street, University of the Philippines-Diliman, Quezon City.